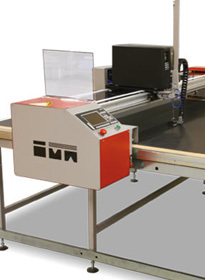 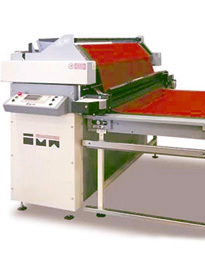 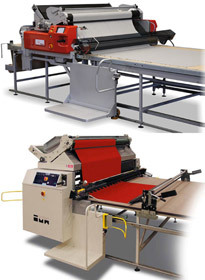 IMA products have consolidated a position of international leadership in offering the absolute widest range of specialized equipment preparation, handling systems, and management of patches and programs for the management and organization of the cutting room. 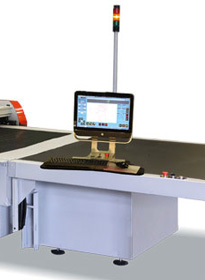 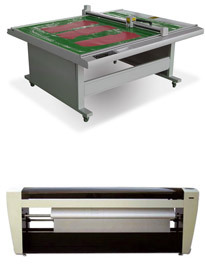 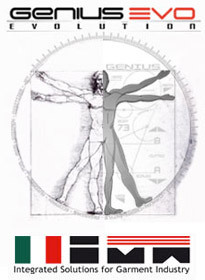 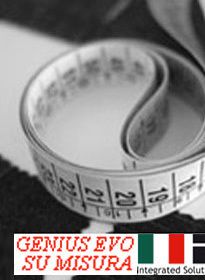 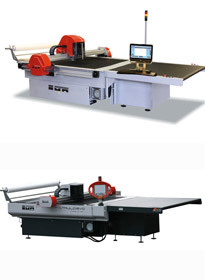 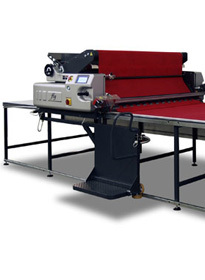 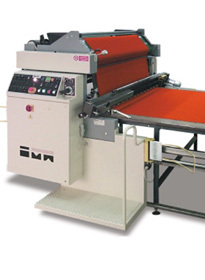 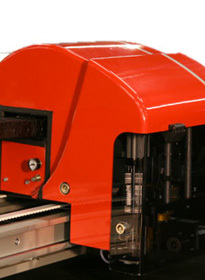 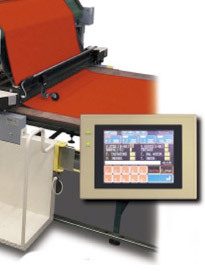 A complete range of cutting, with possibility 'of cut from a single sheet up to a maximum of 70mm mattress compressed according to the type of fabric to be cut The use of the latest generation of electronics and digital total control of every single micro-operation allow the detection and correction of faults before they can physically manifest. 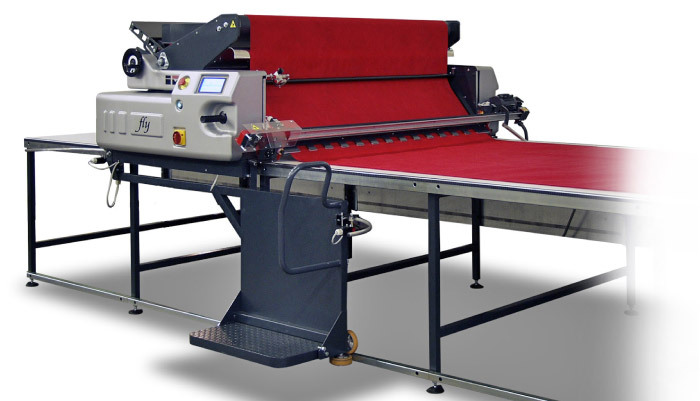 This important technical innovation gives the automatic cutting a significant ability to adapt their technical and operational characteristics of the different types of fabric. 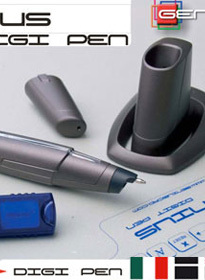 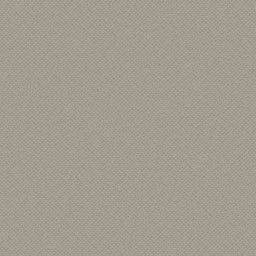 CAD for the management, processing, development and calculation data models, as well as new tools to expand without limit their creativity and answer all the needs of companies of packaging style to the production. 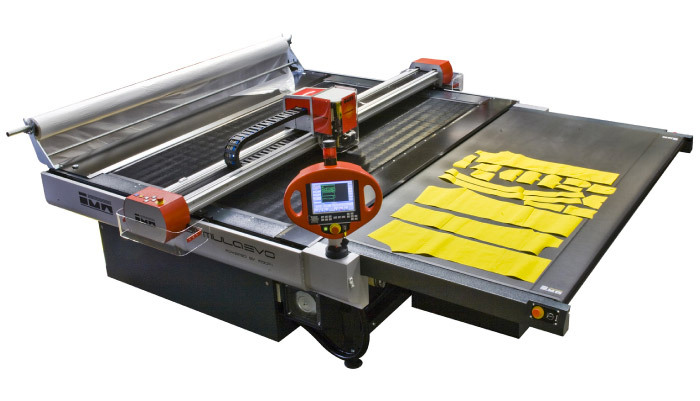 Using the most innovative high resolution digital cameras, this system can detect all the geometric characteristics of the pieces placed on the work surface (perimeter, notches, holes). 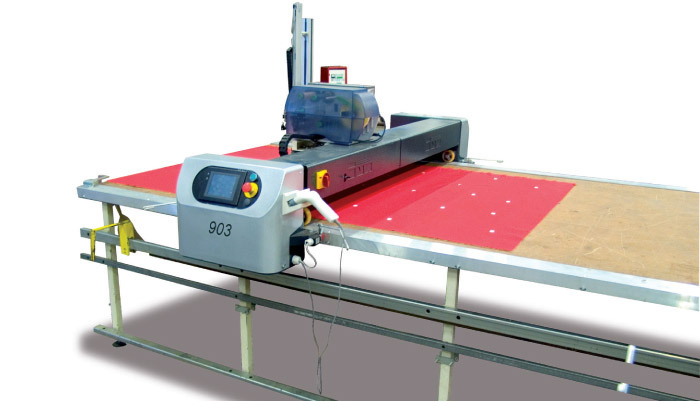 Automatic generation of placements, very quickly and with very high efficiencies. 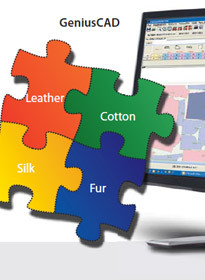 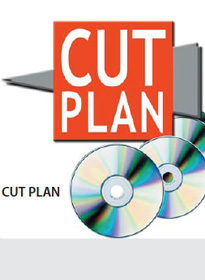 The software offers the ability to set all the rules relating to the placement of each shape.